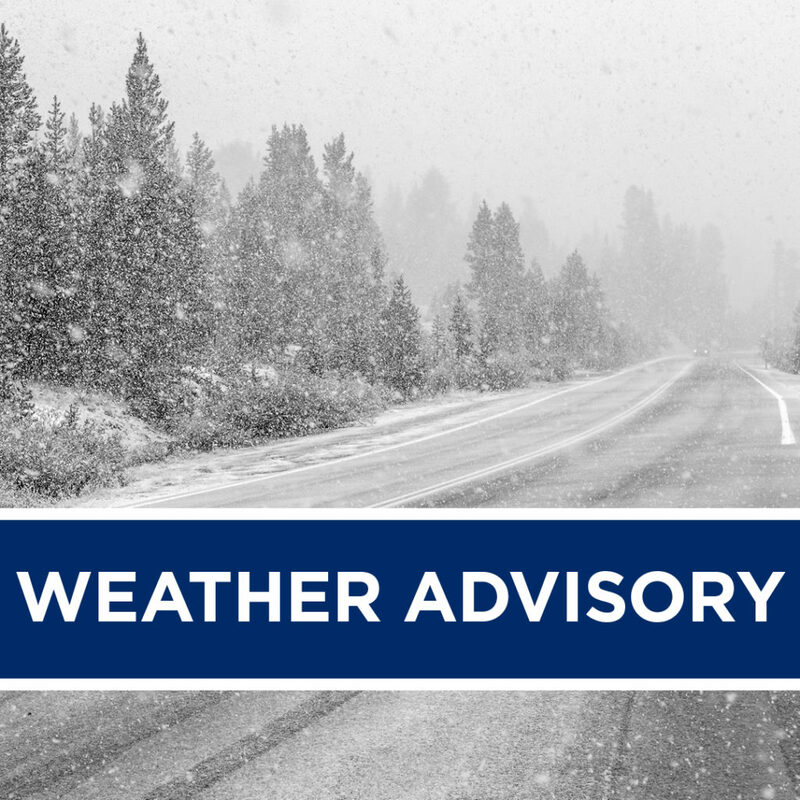 Due to continued severe weather in the Sierra/Lake Tahoe area, connecting bus service east of Auburn and Placerville is cancelled on Tuesday, February 5. Connecting buses will provide service between Sacramento and Auburn (including Roseville and Rocklin), and between Sacramento and Placerville. we will be monitoring the situation and will update this page later for service on Tuesday, February 5.